Strength happens in numbers; we aren’t called to do this alone. 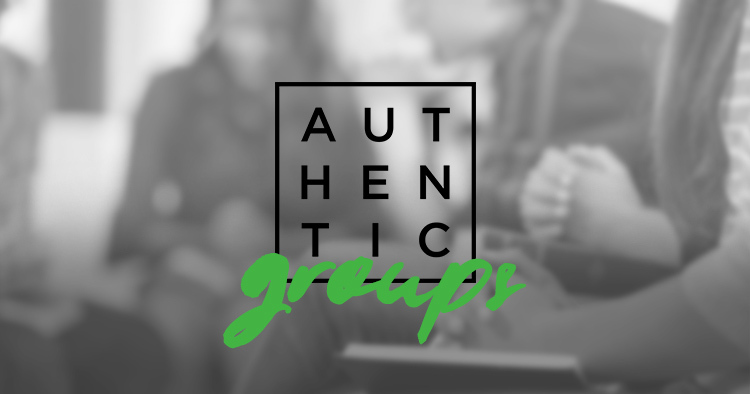 Authentic Groups are sermon-based small groups that meet throughout the week and are learning to look like Jesus in their everyday lives. Groups usually consist of eight to fourteen people that meet in houses, restaurants, parks, and in other areas. As a church, we truly believe that this is where growth happens. What is the subject matter at the groups? Since Authentic Groups are sermon-based, the subject matter is centered on the sermon preached at the previous week’s experience. This allows the church to stay unified and on mission as we band together to make a difference in our community. Are there different groups for different people? Yes! Even though all the groups will be going through the same subject matter, some groups may be designed for certain people. For instance, there may be a group for women, men, co-ed, married couples, young adults, and students. How long do these groups last? Authentic Groups meet for 10 consecutive weeks, three times a year. We launch these groups at the beginning of September, December, and March and take the summer months off. It’s not a punishment it’s a privilege. Jesus was generous with his life, and we will be generous with our time, treasures, and talents. 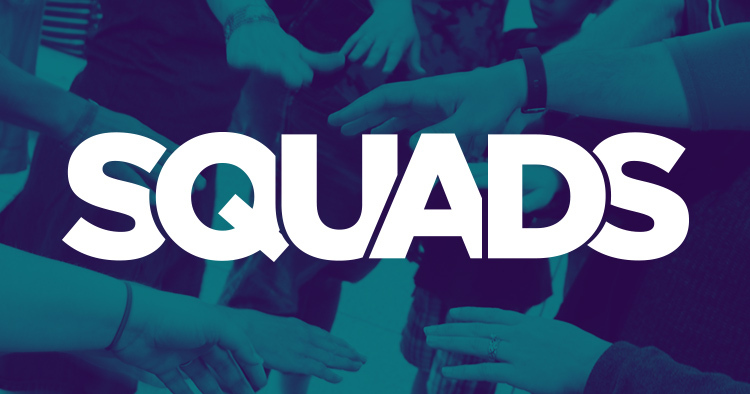 Squads are a group of people who create opportunities for people to experience Jesus. Squads serve everyone they come in contact with at Authentic Church. What squad should I be a part of? Check out the opportunities below and then contact us here. This squad makes guests feel welcome from the time they drive into our parking lot. There are many opportunities on this squad to make our guests feel like they belong. Authentic Church loves kids! This squad is for those adults who still like to play with Legos. If you have a lot of energy and want to teach kids about Jesus, this squad is for you. Lights, loud music, videos! This squad is for those who have a passion to do things big. And have a heart to create an authentic worship experience for our guests. If you like to jam out, have a musical skill, and a passion for worship, here is a squad designed for just that. This squad is a “during the week” squad. If you like to be behind the scenes, but want to serve the house, this is it. The house squad takes care of the roadhouse throughout the week. 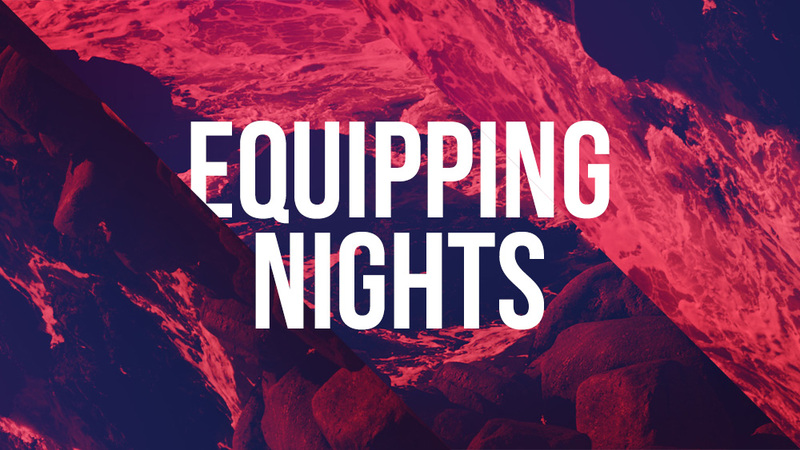 Focusing on gifts of the Holy Spirit, our equipping nights provide more information in an in-depth informal setting. You can check out the recordings here. GIVE/ BLOG/ CONTACT/ NEED PRAYER?